Situated in a glorious location, enjoy a stunning break with family and friends in this beautiful part of the country. We are in a truly blissful environment in 12 acres of glorious grounds. 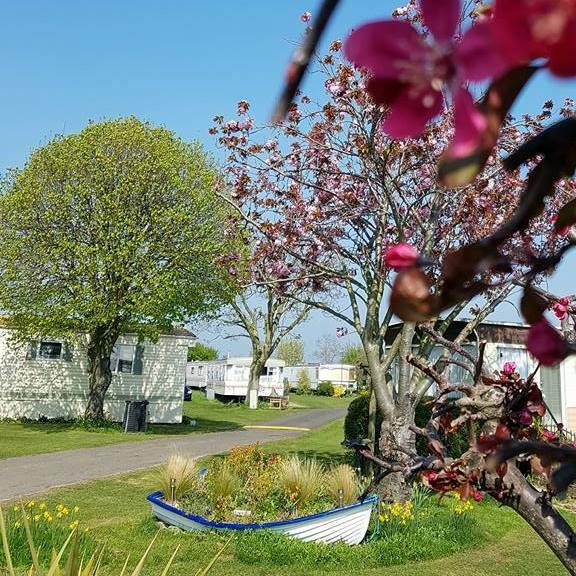 After a day’s sailing on the River Crouch, you can return to your very own luxurious lodge. 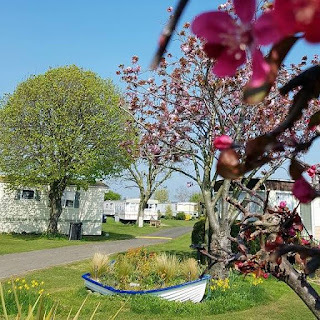 Totally unwind and relax living in comfort on the park, or on your boat (where a boat maintenance full service is available), feeling like you really have got away from it all at last, but also having the option of popping into town, whenever you need. 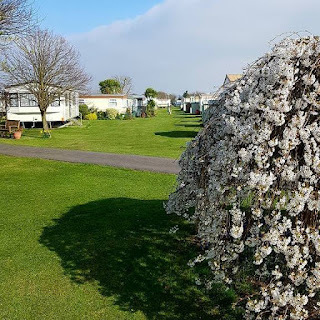 All our holiday homes are beautifully furnished to a high standard come with a relaxing living area, comfortable bedrooms, fully equipped kitchens and modern bathrooms. This quiet location has no clubhouse, swimming pool or similar amenities, ensuring you are a truly tranquil experience.